There are several famous Barrys Jenkinses: two of them are English, Barry the drummer and Barry the colonel, and only one is American, Barry the director. In this article, we are going to get more familiar with the last one. 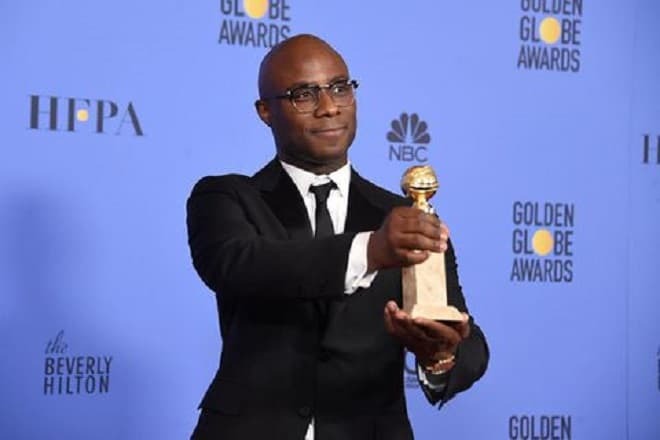 Barry Jenkins is an American director and screenwriter who debuted almost two decades years ago. However, his work has been fully appraised after his double Oscar-winning movie Moonlight (2016). The most striking fact is that it was an independent LGBT-themed film made by a black person, and Jenkins didn't stop after one successful piece of work perfectly hitting the cur-rent agenda. He continued his career with another highly appreciated feature If Beale Street Could Talk (2018). Jenkins was born in a quite big family with four brothers and sisters in Liberty city, a neigh-borhood of Miami. In the age of 12 he lost his father; however, his parents have already been living separately. There was a reason for that - Barry’s father didn’t believe that the boy was his biological son. Nothing was perfect with his mother too - she got addicted to crack when he was only three years old. So Jenkins was raised, not in his family’s place, but in an unfriendly overload-ed apartment, by an old woman, who also helped to bring up his mother a long time ago. Such difficult childhood didn’t stop him: in school, he was keen on football and even played in a team, then he attended Florida State University and graduated with the diploma of the Bachelor of Fine Arts. In this case, it was inevitable for Barry not to continue his connection with art. 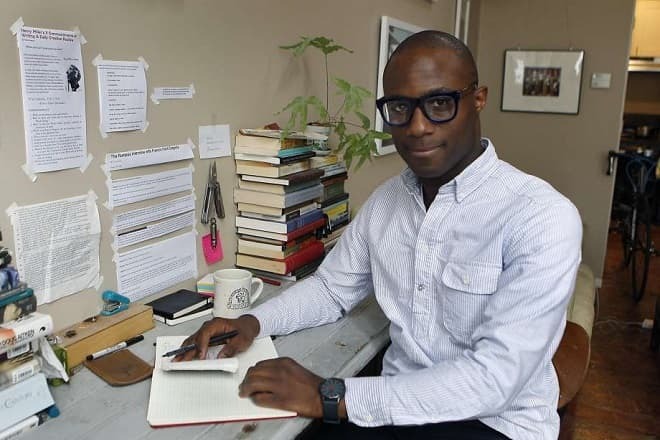 In that time he has already been in a film class with his future colleagues James Laxton, Adele Romanski and film editors Nat Sanders and Joi McMillon, with whom he was going to release his best work for the moment. Barry Jenkins’s first short films, both released in 2003 right after his graduation, were pretty unpopular. The real success came after the movie Medicine for Melancholy (2008) with theoriginal screenplay by Jenkins and also his direction. The film, starring Wyatt Cenac and Tracey Heggins, tells a story of two African-American who fell in love with each other after the meeting at a party in San Francisco. Although it was a breakout for the director, he depicted the reality he was acquainted with that has always been a right way to lead for any young artist. Next few years after the Medicine for Melancholy were dedicated to writing: Jenkins worked for the production company Focus Features and composed an epic about Stevie Wonder and time travel. He also adapted the novel If Beale Street Could Talk by James Baldwin, but both of these two works have ended up on the shelf. This fact might come as a surprise, but Jenkins also tried his hand as a carpenter, showing a complete absence of snobbery. What is more, he even has some time and chance to participate as a co-partner of an advertising company. 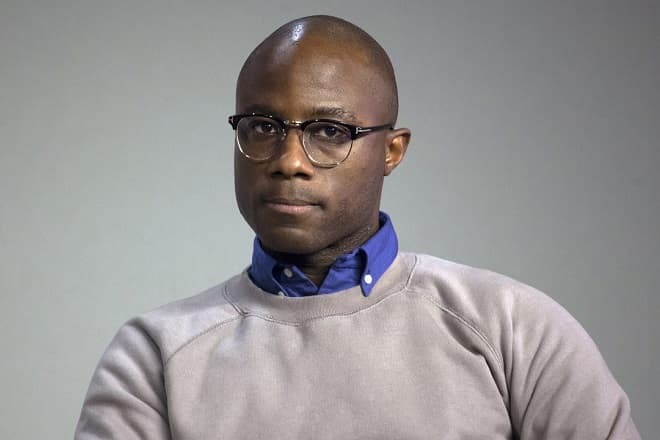 Barry Jenkins continued his career with a release of sci-fi short movie Remigration and the TV-series Futurestates, where he managed some episodes. But all this work was too small and shal-low for such person as Barry, who was close to losing heart, when everyone started to ask him where the next film is. With some good luck, Jenkins got his relationship with Adele Romanski, his former class-mate, revived and it was worth it since from that moment he was ready to return to the big screen. According to the interview with Romanski, Jenkins has always been fond of experimenting, even during his studies. Whenever anyone else would make something flat and just nice, Barry would definitely create intricate pieces of work. Moreover, his first passion was for modern Asian and French movies, and, on the whole, he was more driven towards the Foreign Films section of the cin-ema nearby. Since then regular conversations on the net took place and step by step recovered Barry’s rusty mind, so, finally, he remembered of an outstanding play he received from McCraney, a friend of him. The play was called In Moonlight Black Boys Look Blue and perfectly resembled the direc-tor’s childhood. Chiron, as Barry himself, was raised in a neighborhood of Miami in the times of epidemic crack addiction. When the screenwriter finally decided to prepare the play for the screen, he demanded isolation and went to Europe. However, after filming started, Jenkins could even take into consideration some advice from the locals. For instance, in the world of the movie, no one would go under his real name but use nicknames so that legal forces wouldn't catch them. Throughout the whole filmmaking process, the director was incredibly nervous not only because of the deep connection with the protagonist, Chiron, but because of the reluctance to get assessed. Anyhow «Moonlight» was vastly acclaimed by numerous critics, following with the Academy Awards’ nomination later that year in November. 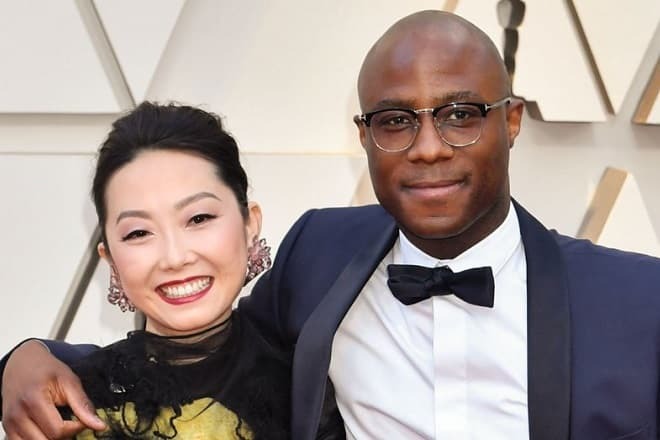 Eight nominations were announced and three of them taken, making Barry Jenkins the fourth Afro-American to be nominated for Best Director and the second Afro-American to direct a Best Picture winner. Mahershala Ali took the third Oscar for Best Supporting Actor home. So, what is so special about the movie? Setting aside his poignancy, it is a genuinely accurate and well-thought-out piece of work, although Jenkins is notorious for straightforward shot lists. The camera work is glorious in its connection with the deep emotions of the young boy trying to become aware of the rules of this world and striking to put with his gay sexuality. Chiron lives only with his single mother, so he recognizes a father figure in Ali’s character, who portrays a drug dealer. The exploration of such a world is wicked and full of abuse for an African-American boy, although he is desperately trying to succeed and break out from his dangerous routine. The laceration of the nerves taking place during the whole movie couldn’t let critics not to acclaim such work. 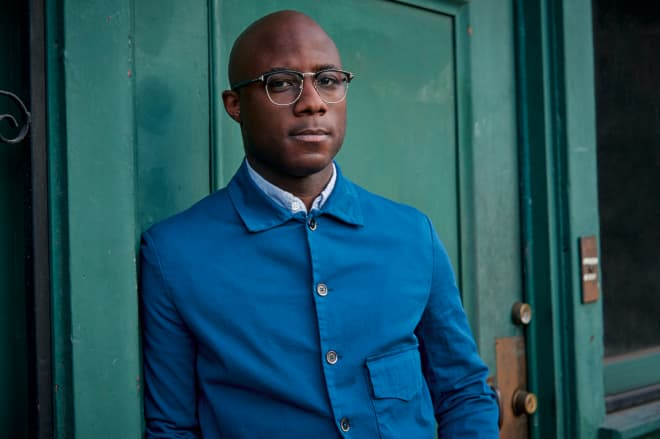 In 2017 Barry Jenkins went on with the screenplay for Netflix comedian-drama TV-series Dear White People, and in 2018 he recollected his adaption of James Baldwin's novel If Beale Street Could Talk. This movie also got accoladed not only with reviews on IMDB, Facebook, etc. but with another gold statue: Regina King won the award for Best Supporting Actress. Little is known about his private life; however, he attended the last Oscar with Lulu Wang who is also a filmmaker. So, is there going to be another case of two artistic persons becoming hus-band and wife? Apparently, their couple debut was on the red carpet, so now it is only possible to guess where this affair might lead. So, is there going to be another case of two artistic persons be-coming husband and wife? The director is dedicated to his twitter account and has slightly less than 180 thousand fellow followers. He also has a page on Instagram where he is more of a standard next-door man than an accoladed professional. Barry doesn’t hesitate nor to sincerely congratulate his friends neither to demonstrate his beloved pet.